Pianist Alessio Bax with the SB Chamber Orchestra, directed by Heiichiro Ohyama at Lobero Theatre, Tuesday March 17, 7:30 pm. 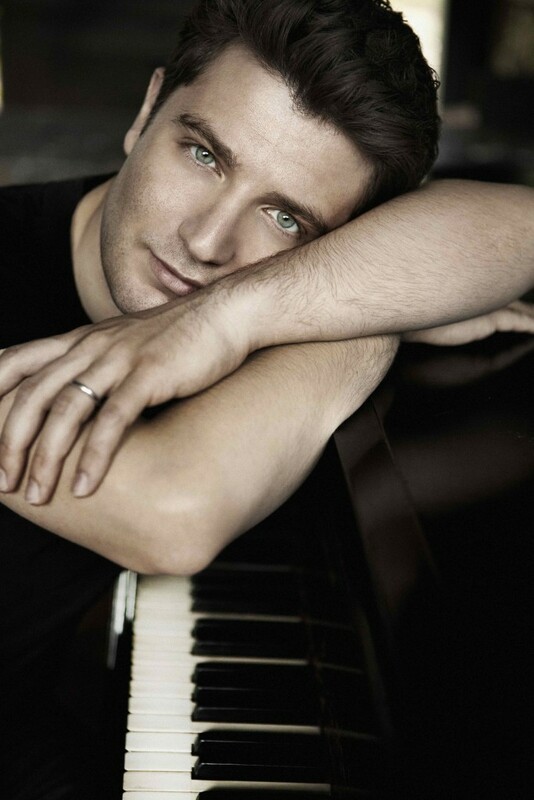 You’d be hard-pressed to find any blarney when Italian-born pianist Alessio Bax joins the Santa Barbara Chamber Orchestra (SBCO) on March 17, St. Patrick’s Day—unless you count the craft beer tasting event afterwards, open to subscribers. The first half of the concert, however, belongs to conductor Heiichiro Ohyama and the orchestra, and will celebrate music from or about the British Isles, including works by Frank Bridge and Frederick Delius, as well as Felix Mendelssohn’s deeply affecting The Hebrides. But the second half has nothing to do with St. Paddy, and everything to do with Bax, and the fulfillment of his dream to perform Brahms with the SBCO. According to Bax, Brahms’ first piano concerto reveals a subtle level of new meaning when played with the intimacy of a chamber ensemble instead of the larger orchestration that is customary. The international piano star and 2009 Avery Fisher Career Grant recipient has garnered kudos in Santa Barbara in recent years, principally due to repeated appearances with the SBCO. Late last year, UCSB Arts & Lectures brought Bax to the Granada stage with violinist Joshua Bell, for a memorable performance that included a masterful articulation of Sergei Prokofiev’s Sonata No.1 for Violin and Piano. Bax spoke with me from his home in New York on March 3. This entry was posted in DirecTalk Podcast and tagged Alessio Bax, Heiichiro Ohyama, Santa Barbara Chamber Orchestra, St. Patrick's Day, UCSB Arts & Lectures on March 16, 2015 by joemiller. Camerata Pacifica at Hahn Hall, Friday evening, November 18. Enter your email address to subscribe to TheWriteJoe and receive notifications of new posts by email.